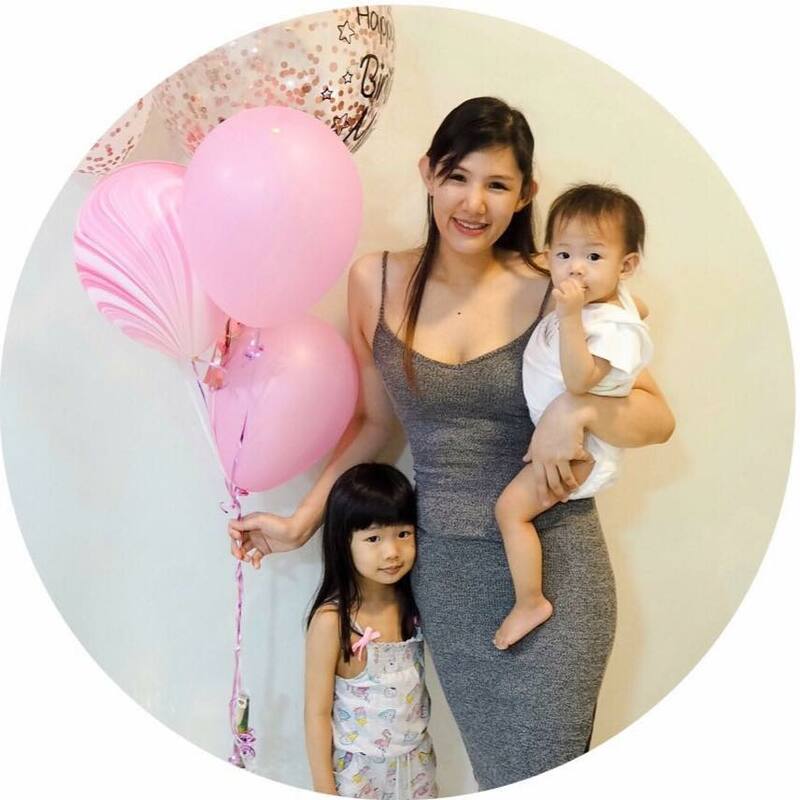 Have you ever had that feeling of complete utter fatigue after a tense day at work or running errands? As much as I would love to drop by the spa or the message center, however, it is rather difficult to schedule things last minute plus I couldn't afford to go for a massage that often which is why I think it's a good idea to invest in a massage chair at home instead because nothing feels better than a heated back massage. Recently discover the Ogawa Master Drive Plus. 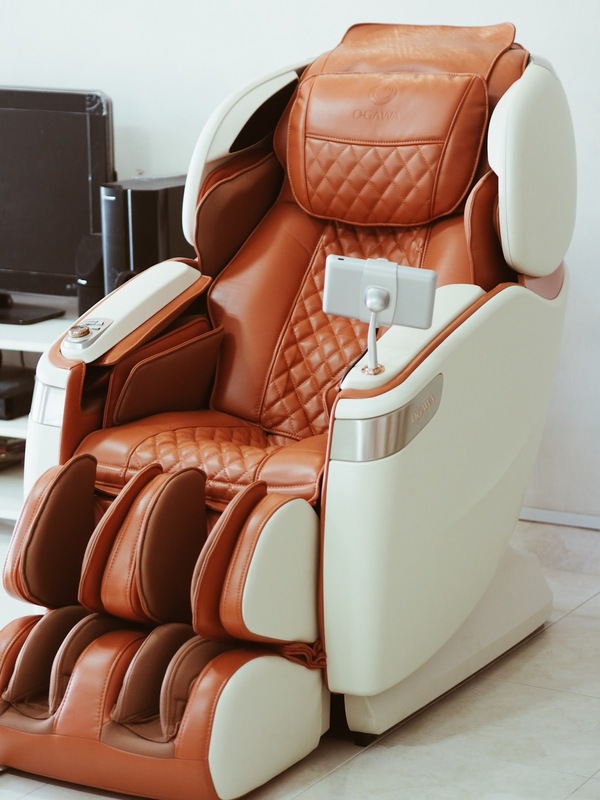 This massage chair is well made with details, it comes with ambient side lighting to help create the right atmosphere and mood, ultimate M-Drive Navigator paired with all new 7-inch touch screen display, this massage chair has elevated the dimensions of massage experience in the home wellness industry. It is also powered by the brand new high-performance M.5 Gen™ microprocessor and is equipped with 4D thermal roller. A control panel on the front of the chair has a screen that shows the position of the rollers on the body. It also displays the strength, speed, intensity, and length of massage, so it’s easy to change your options directly or via the remote control. 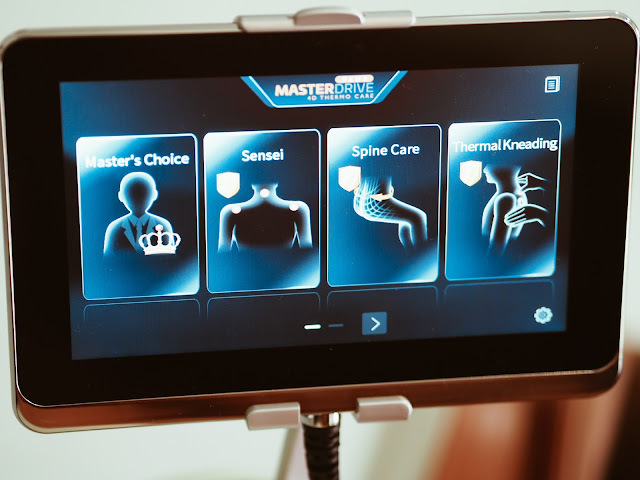 That's not it, to ease the user, Ogawa Master Drive Plus has 23 pre-programmed massage sessions to alleviate stress symptoms, improve blood circulation, loosen tense muscles and indulge in more relaxation than ever before or have the choice to choose up to 500 personalized massage combination. Did I mention its refined look that makes it pleasing to look at and it fits into my living room perfectly! The seating angle and position is really comfortable too and what's so pleasing is it can replicate an experts massage, starting from the back, neck, and shoulders to feet, calves, and hands, multi-directional 3D massage rollers convey unwinding concentrated and warmth pressure. I really enjoy how I am able to choose which part I would like to focus on and the rollers reached all the sore points on my back, it feels just like a real pair of hands is working on me, I also like all my massages heated because it felt more comfortable that way and here's trick for a better head and neck massage, remember to flip up the headrest so the rollers can reach the sore points. 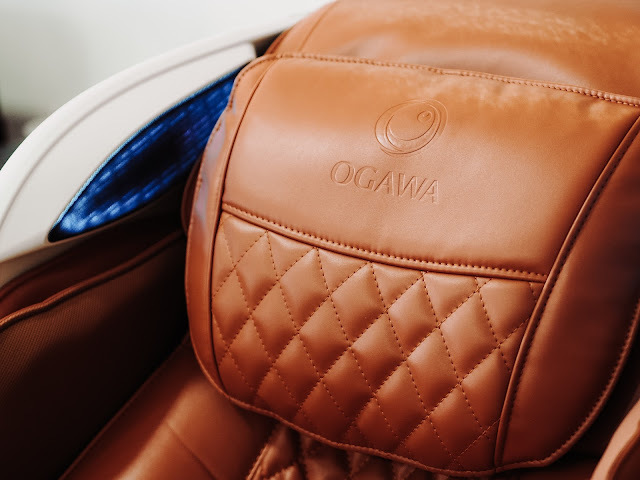 Ogawa Master Drive Plus has helped me achieve therapeutic muscle relaxation and increased blood flow throughout my body to promote good health. I could sleep better at night after my massage, it may be a splurge but definitely something worth purchasing it.